Need a tasty winter warm up? 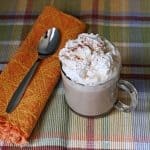 Try this easy to make pumpkin spice latte that’s made in the crock pot. This particular recipe makes only a few cups. However, simply double, triple or even quadruple the recipe to make enough for a crowd. RELATED: If you love pumpkin spice lattes, but want a quick breakfast on the go, try our pumpkin spice latte smoothie instead! This would be ideal for a holiday party or get together. You could even take it with you if you have a cook and carry slow cooker! Imagine coming home to a slow cooker full of yumminess after a day of skiing or sledding. A great way to warm up! Perfect for just sitting around and watching holiday movies too. If you’re an early riser, this would also be a tasty way for the family to wake up on Christmas morning (if you’re kids are old enough for coffee! Mine are all driving age and up.). 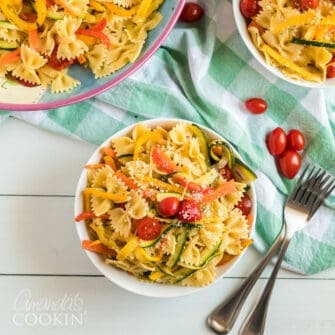 Whisk everything together the night before, store it in the fridge then take the chill off in the microwave in the morning. 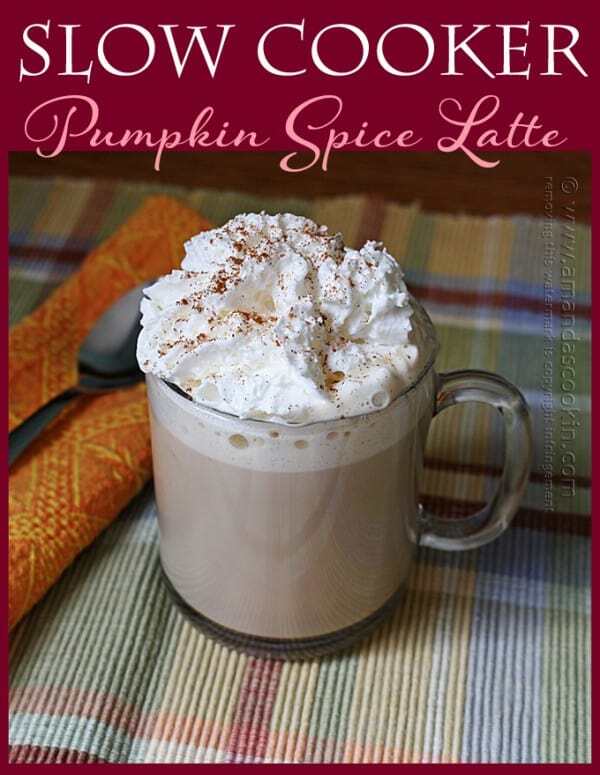 Pour the contents into the slow cooker as soon as you get up and in a couple hours you’ll be sipping lattes! 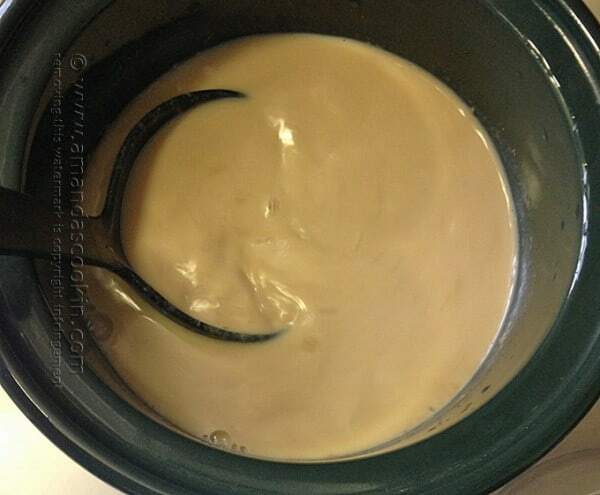 Whisk all ingredients in a small slow cooker (1 or 1.5 quart for dips) and turn on power. Place lid on crock and allow to heat for 2-4 hours. 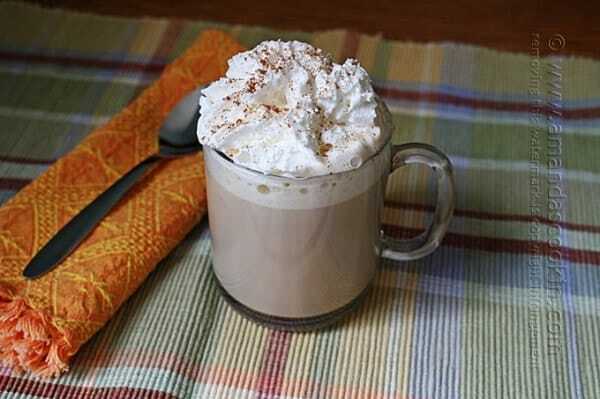 Ladle into cups and top with whipped cream; sprinkle with ground cinnamon. I love to try new recipes. This one is on my list!